When obtaining a windstorm mitigation inspection, most of the data that the inspector needs to gather is on the outside of your home. 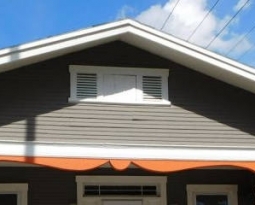 However, a couple of the questions rely heavily on the evidence the inspector usually needs to gather inside the attic. As a result, to get the maximum impact on your insurance rates from having a windstorm mitigation inspection, attic access for the inspector is essential. About 3% of the time (in cases where there is an attic in the home), the inspector is unable to get to the parts of the attic that he or she needs to reach in order to substantiate the features required to obtain discounts. 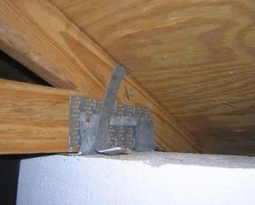 The most common reasons for being unable to obtain access are obstructions that have gotten in the way of the attic hatch, such as built-in shelving, boxes or storage, or furniture. In other cases, the attic hatch is available and accessible, but once entered there is so much clutter such as storage boxes or other items that there is no way to actually enter. 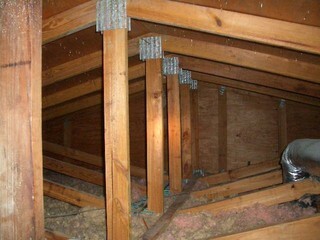 Only in a small group of cases is attic access prevented by items that cannot be moved or resolved by the homeowner. These situations usually involve lots of piping and insulation or other construction features that are unmovable preventing the inspector from accessing any of the relevant parts of the attic. 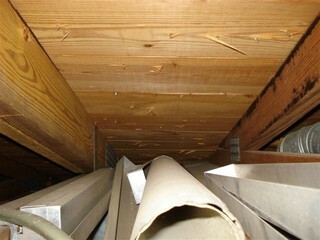 In very few cases, attic hatches are more like ventilation shafts and are as small as one square foot. 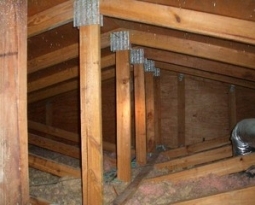 But in most of the cases, a little planning and evaluation by the homeowner can ensure that the inspector will be able to obtain all of the necessary photos to substantiate the windstorm mitigation construction features inside the attic. This is why all of our representatives discuss attic access with each customer at the time of booking, again when we confirm appointments, and in our confirmation email reminders as well. We want policyholders to receive every discount to which they are entitled. And that often requires clear attic access. There are some cases where the homeowner has applied such a phenomenal amount of insulation that attic access is impeded. 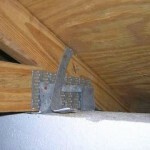 In these cases, either some of the insulation that is obscuring the roof deck or the roof to wall connection areas can be removed by the homeowner so that the inspector can obtain the necessary photos. Alternatively, if there are photos or building plans or roofing plans that show the features that the inspector is looking for, those can be substituted. 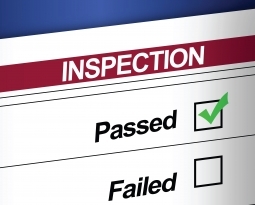 The inspection form requires documentation to substantiate every credit and each attic, and if we can perform that task without any disruption to the existing insulation, all the better. We want your inspection to be as smooth as possible, while still being thorough so that you get every credit you deserve. 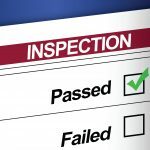 If you have any questions about what needs to be done to prepare for your inspection, please don’t hesitate to call us at (800) 469-0434 (Option 6), email us at research@dmifla.com, or Live Chat with us here at www.windstorminspections.com, and we would be happy to help you.